To brands, live ads can be the ultimate clutter busters, earning bonus points for calculated risk and spontaneity. Twentieth Century Fox staged an elaborate live song-and-dance number on the Fox network to promote its movie musical, The Greatest Showman, and Kraft used real-time elements to create its recent family-centric Super Bowl spot. 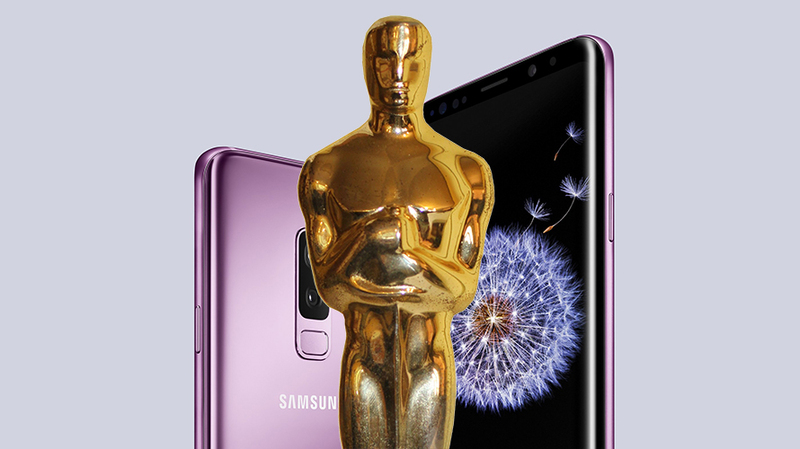 During Hollywood’s glitziest night—the Academy Awards on Sunday—Samsung rubbed shoulders during the live telecast with A-list stars like Meryl, Denzel and Jimmy, showing off its Galaxy S9’s new photo and video features in the world’s most camera-ready context. These come on the heels of a two-and-a-half-minute live ad for MassMutual during CNN’s New Year’s Eve countdown and last year’s live Snickers and Hyundai commercials during the NFL’s biggest showcase. To brands, live ads can be the ultimate clutter busters, earning bonus points for calculated risk and spontaneity. To networks struggling with cord cutting, they’re a solid way to snag media money and spice up the on-air environment. And like other experimental ad formats, such as the Vine-like six-second spots and split-screen ads, they’re gaining traction as a viable way to speak to consumers on linear TV, especially during marquee programming. In a related tactic, networks, taking a page from that other golden era of TV in the 1950s, are increasingly integrating brands into live programming, from TBS’ Conan to NBC’s Today. 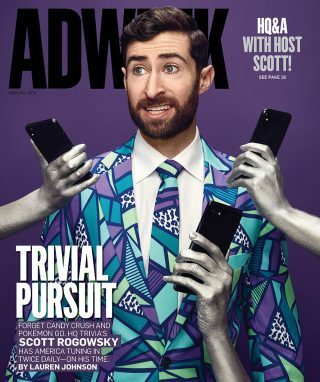 But instead of yesteryear’s abrupt product demo or overt pitch, marketers weave their message into the content, as when ABC embedded Samsung’s newest gadget into this week’s Oscar broadcast and Walmart’s blue shipping boxes into red carpet coverage. The segments are, in effect, live shills (sometimes more scripted than others), and since they don’t disrupt the program like a traditional commercial, live ads cause less audience distraction. Research has shown that viewers are responding to live ads. 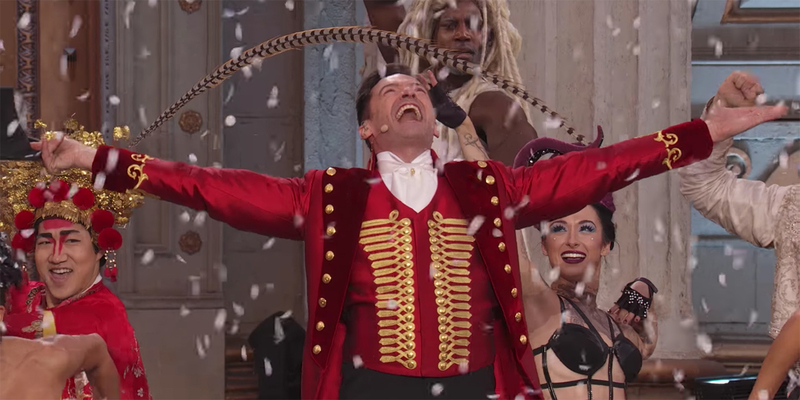 The Greatest Showman held 100 percent of the audience from its surrounding show (a live musical version of A Christmas Story) and garnered an 80 percent positive sentiment, the network said. Snickers and Adam Driver (“You ruin live Super Bowl commercials when you’re hungry”) generated 88.5 million TV ad impressions, nearly 8 million online views and 30,000 social actions, resulting in an additional 43 million social impressions, according to iSpot. Even so, a live ad alone isn’t enough, Morrison said. “It gives you something to plant your flag around, but it shouldn’t be an island,” he said. It needs to be part of a larger campaign to lead viewers into and out of the stunt, like Snickers’ 36-hour pre-Super Bowl livestream. Execs at ABC believe in that approach, increasingly threading a single brand and storyline through multiple shows like Jimmy Kimmel Live, Good Morning America, Dancing With the Stars and The Chew for maximum exposure. Samsung, in addition to airing ads during regular commercial breaks in the Academy Awards, was scheduled to appear on GMA’s post-Oscar episode on Monday. Walmart appeared on Friday touting its female filmmaker program.